Rated 4 stars by Golf Digest, this award winning Florida golf course has been ranked among the "Top 100 Courses in America" by Golfweek magazine. Southern Dunes Golf Club is a 7,227 yard championship Steve Smyers' designed golf course features rolling fairways that carve through large sandy scrub areas to create a "Dunes" atmosphere. 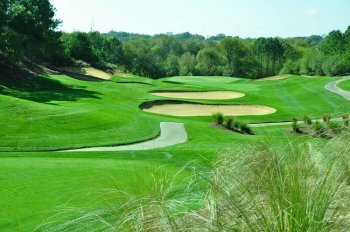 The large greens are creatively surrounded by imaginative bunkering to hold the golfer accountable for accurate approach shots. 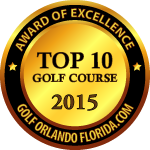 Southern Dunes Golf Club was ranked as one of the Top 10 Orlando Golf Courses in 2015. 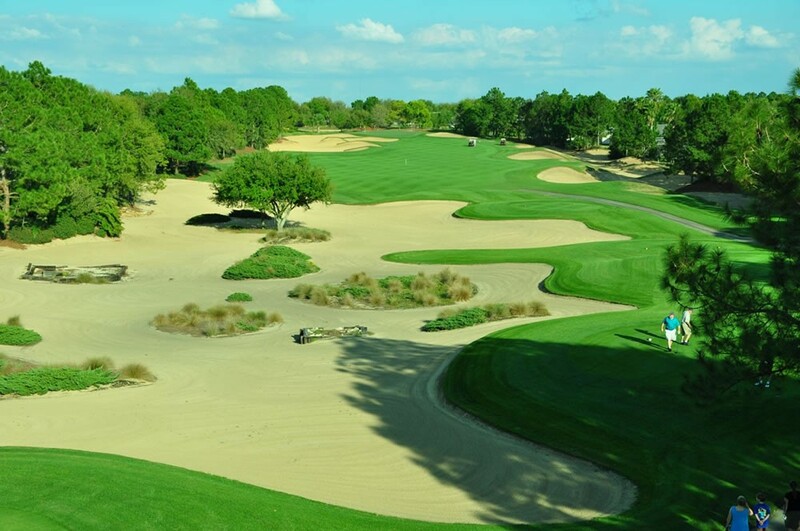 Unlike most Florida golf courses, Southern Dunes features elevation changes up to 100 feet. 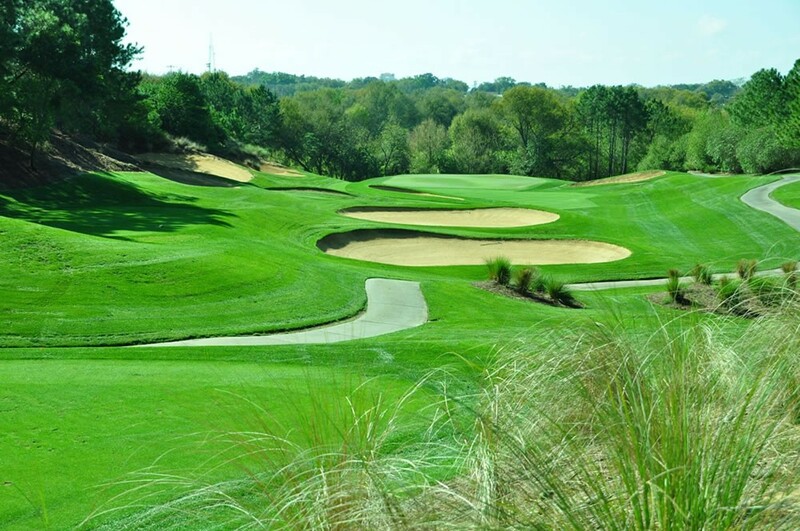 Five sets of tees welcome golfers of all skill levels to enjoy risk/reward opportunities through extensive mounding and 180 strategically placed bunkers. Opened in 1993, Southern Dunes Golf Club in Florida is an upscale daily fee facility that continues to receive numerous awards from the golf industry. 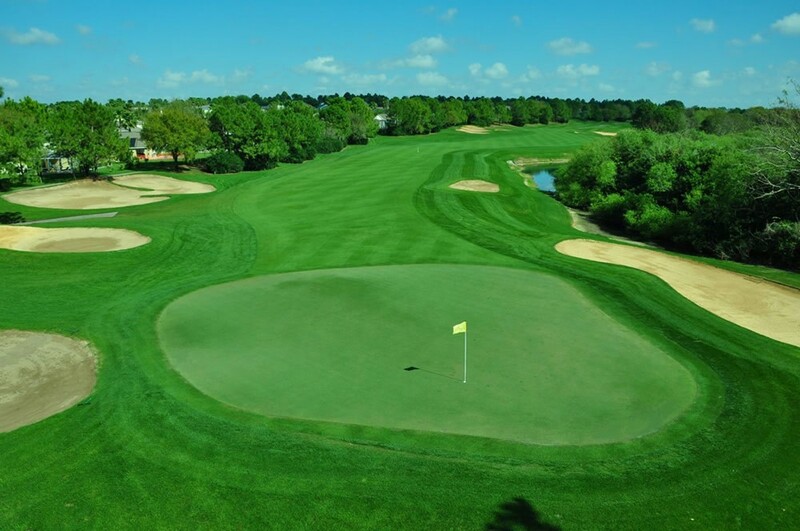 The charm and appeal of the club, comes from the friendly staff and unique characteristics of the course. The course offers players of all abilities the opportunity to play and enjoy one of the most challenging and beautiful Florida golf courses. 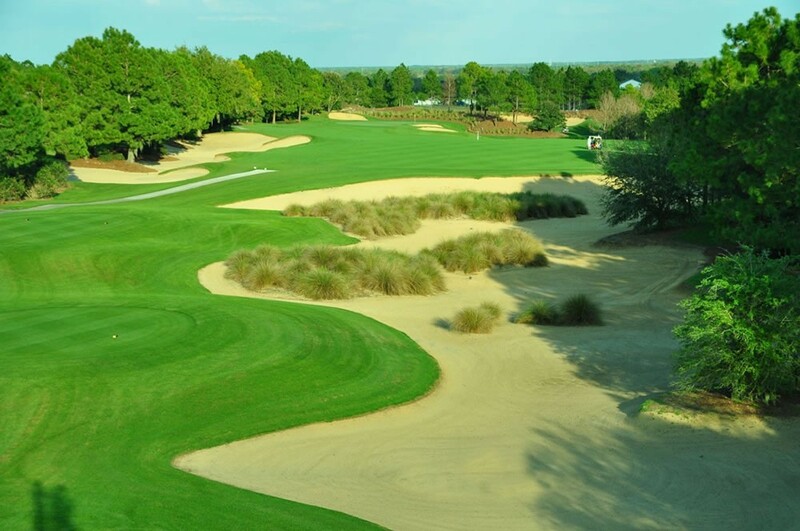 Located just outside Orlando and only 15 miles from Disney World, Southern Dunes has become a local and tourist favorite. 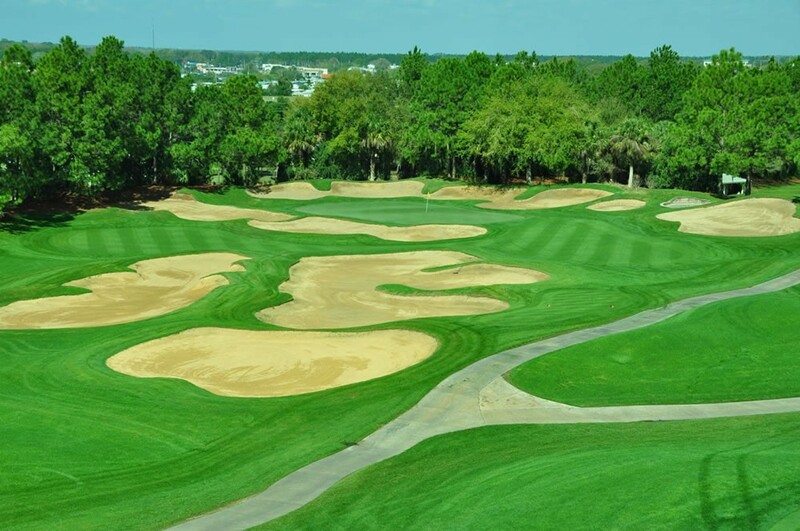 For a complete listing of Central Florida Golf Courses, visit our comprehensive Orlando golf guide. The greens were exceptional! A short drive from Orlando that is worth the trip. Fun course to play with a lot of bunkers. Greens are usually great, not this time. One of my favorites to play in Orlando. A true delight to play. Course was in good shape. A little bit of a drive from Orlando but not too far. A challenging layout with numerous bunkers. Fantastic golf experience. A true pleasure to play. One of the better courses we played. Fun course to play and the staff was friendly. Make sure to stay out of the bunkers. The greens were a little quick for our group of ladies though. Well worth the accolades. The course is exceptional. 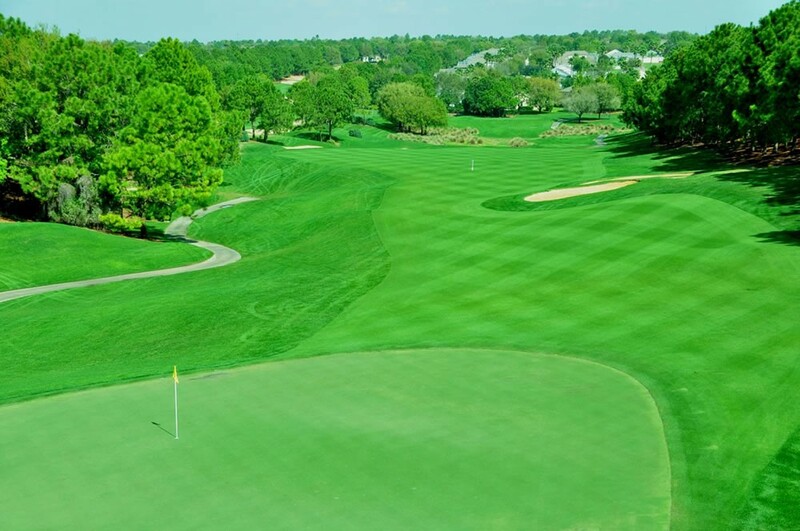 A top 5 Orlando golf course to play. Excellent course layout and conditions. Numerous bunkers. Very nice staff. This course is amazing. Bunkers everywhere, so keep it in the fairway. Highly recommended. 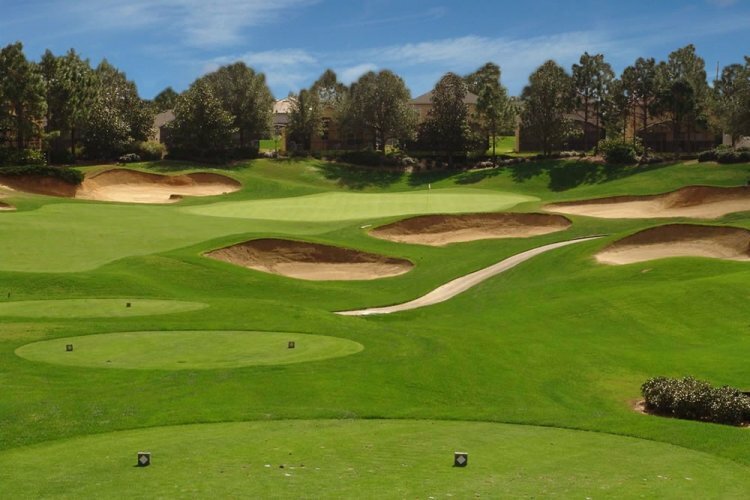 Southern Dunes is a quality layout with plenty of bunker. The course was in good shape. The greens rolled smooth and the staff was friendly.